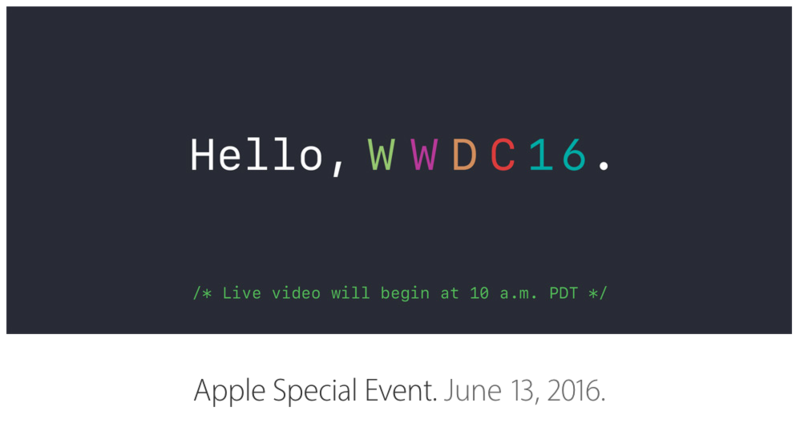 Another year has gone by and still no media invite from Apple to attend WWDC. What gives, Apple? Don’t you appreciate our input? Maybe not, but that’s cool, we are still going to provide it. As for what you should expect from Apple this morning, the rumors include an updated iOS (duh), updated OSX (double duh), plus new versions of watchOS and tvOS. Oh boy! More importantly, at least for Android folk, it is rumored that Apple will launch iMessage for Android, which would actually be huge. It was also rumored we could see new hardware, such as an updated MacBook Pro, but that may not be happening after all. Awesome, right? The event kicks off at 10AM Pacific (1PM Eastern). If you want to watch it, you’ll have to use an Apple device or install Safari. You can watch it here. We will be live blogging the event below. There will be awesome commentary, fantastic snark, amazing giggles, and, beautiful innovation. Join us!